Home / Uncategorized / We are Celebrating Women! Sounds great. Not too far away either. I’d love a bit of pampering. Going through some tricky times this year. This would give me something to focus on and look forward to. How exciting what an amazing opportunity! I would love to play dress up for the day . I’m a mum of two and never get the chance . Hi, I’m a 42 yr old size 14 natural silver grey with curves and very long locks. I’m a multi instrumental musician, baker and equestrian with a large family with members of two legs, four legs and two wings I would adore the excuse to dress up and have some fun! ? I would love to be considered please. My friends & I teach full time but run a charity too, helpingUgandan kids get an education. We have little time for ourselves & would love some pampering! I am a regular customer and I love your dresses, which suit my Mediterranean shape! I’m Italian after all, and have been living in London for the last 20 years. I am a single mum of two children, aged 16 and 10, with a full-time job. I definitely would love and need a makeover as I let myself go recently and need to boost my confidence! I would love to be picked ! This sounds like an amazing opportunity! I would love the opportunity to come along twirly dresses and cake – awesome !! This sounds like an amazing experience! I would love the opportunity to come along, twirly dresses and cake – awesome !! I’m the president of a Staffordshire WI – Let’s Make Jam, which is a volunteer position alongside my full time job as a teacher of Agriculture and Biology. Please will you consider myself and my best friend Nicola Chapman for this photo shoot! I am struggling with a long, drawn out divorce and my confidence is rock bottom. Nicola has been my rock throughout. This would be a fantastic reward and a great way to spend girly time together. I would absolutely love to be a part of this, I separated from my husband 2 years ago and it’s taken the same amount out time for me to overcome the anxiety of making this life choice. I’m a mum of one amazing boy and am now in a happy loving relationship. Hope I can join you all on this great night! 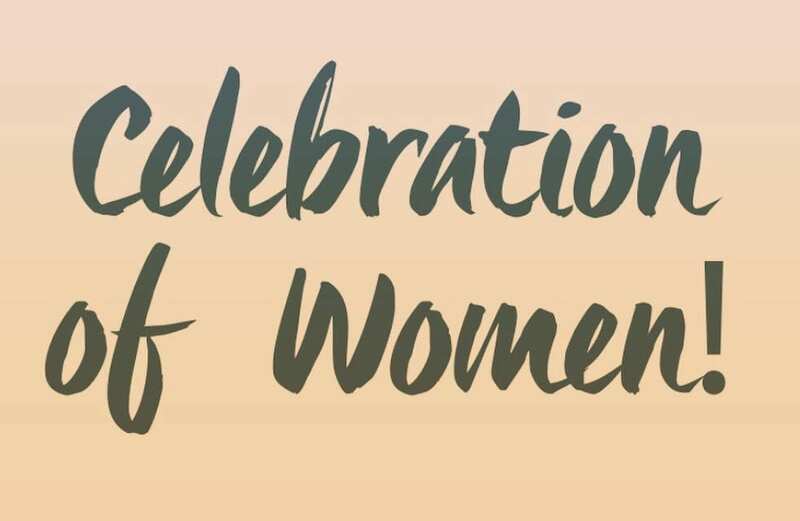 What a great way to celebrate Women! Sounds a wonderful opportunity for some pampering and soul lifting for some “everyday” women too. ? I would love to do this especially with my friend Gen, we both get married this year and I have nearly dropped 2 1/2 stone so would love to see which outfits would suit me now from your fantastic range. I would love to take part in this. I turned 60 last August and feel like I have entered a new and potentially exciting phase in my life. Just over 10 years ago I suffered a life threatening illness that meant I was not expected to reach 50 , never mind 60! So all these years are bonus years. I’ve sent you pics as requested ? I would like to be considered if possible. This year I turn 40 and after suffering stress and depression due to my job I would love to be able to take a couple of my friends as a big thank you for being my rocks. Plus for my 40th I am holding a vintage themed party so it be nice to then be pampered properly with a choice of dresses. Having gained 2.5 stone over 2 years this would be amazing I’m now a good size 12 and have more curves than iv ever had! Although not sure if I’m a bit too far away! Love your clothes! I am an outgoing, retired (66 soon to be 67 years of age), larger lady (24 – 26 size). Last year I lost my husband to a brain tumour after a 3 year struggle, he was bed bound for the last 6 months and I found myself very isolated being his full-time carer. Browsing the internet for new cloths, I found your website and now own a couple of your dresses, they are beautiful, I will be wearing one of them to a wedding in April. I would LOVE to be involved in your Ladies Day to be pampered and try more of your designs on. 2 photos will follow shortly. Hi my best friend Kerry and I would love to celebrate our curves, friendship and turning 40 with the help of Elsie’s attic. Your gorgeous clothes are perfect to compliment our curves! Would love to do this 45 years old and would love to represent women of colour. Enjoy wearing your clothes and your skirts always make my bum look good ?. Don’t live that far away, hope I’ll be considered.